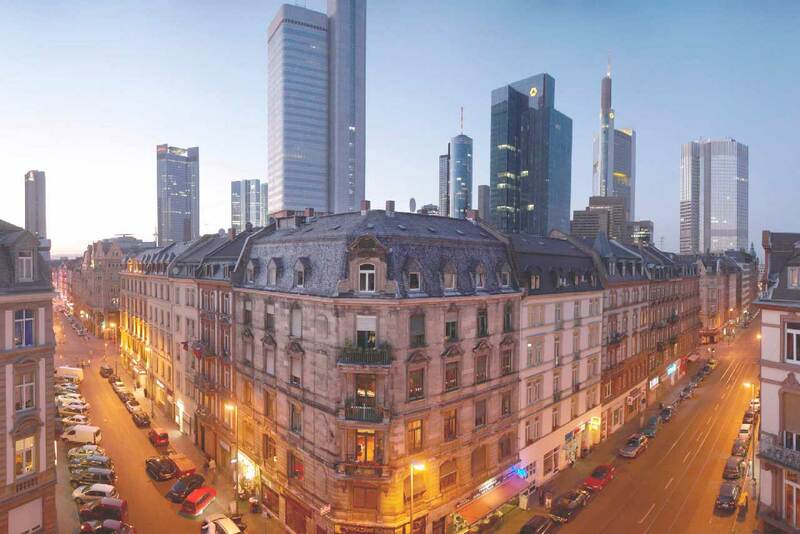 The FrankfurtRheinMain region is home to the largest Korean business community in Europe. Many large Korean corporations have moved their German and European headquarters here. From here, they manage mainly their market activities as well as research and development. The State of Hessen is practically becoming “Korea’s European headquarters”: It attracts about 50% of Korean direct investment in Germany. Frankfurt Economic Development GmbH is the reliable partner for Korean companies both in the phase of settlement and in later business development. Are you interested in investment or networking opportunities? Then please get in touch. The number of Korean tourists has been rising from year to year. Reasons for the good image? For one, there is the book fair, where Korea was the guest country in 2005. And of course the 2006 FIFA World Cup: The Korean team played in Frankfurt’s Commerzbank Arena. Bum Kun Cha, former coach of the Korean national team, also knows the stadium well. In the 1980s, he earned his stripes there playing for the first division club Eintracht Frankfurt. Korean School in Frankfurt am Main e.V. The aim of the association is strengthening education, international understanding and culture. Above and beyond these, the association focuses on supporting Korean culture in Germany, teaching Korean children in Korean, and teaching the Korean language to all interested comers. KEID supports Korean citizens in Germany who need information on educational matters, and strives to strengthen the self-confidence of Koreans living abroad. KEID supports national meetings and other events. The English-language ISF offers instruction for all ages from kindergarten to high school diploma level. About 150 Korean youngsters attend classes – this is about 20% of the total student body. Korean Studies at the Goethe University of Frankfurt are part of the Centre for Oriental and East Asian Philologies and are one of the four priorities of research and teaching. Since 2005, Frankfurt has been the proud home to a Korean garden, a present of the guest country Korea on the occasion of the 2005 book fair. The garden is laid out in the style of a traditional historical scholar’s garden. It hosts, among other events, traditional tea ceremonies, qi gong exercises, Korean dancing and ikebana demonstrations. founded in 1980, is a bilateral association dedicated to furthering the cooperation between German and Korean companies. To achieve this aim, DKW cooperates closely with business associations, academia and politics as well as institutions with an interest in Germany and Korea, particularly with the German-Korean Chamber of Commerce and Industry (Seoul/Korea). KGN was founded to facilitate the exchange of information amongst its members and to build up an international network of Korean professionals. In doing so, KGN cooperates closely with other businesses, organizations and associations in Korea and Germany.